The work of Austrian-born, Swiss-based artist Othmar Eder is marked by a multitude of materials, media, and formats. However, the passage of time and his personal experiences traveling from place to place are key inspirations behind his creative process. Across his paintings and drawings, motifs related to these themes recur with minor or major variations. Eder also works frequently in photography and video, where his focus is on subtle shifts in structure and texture. 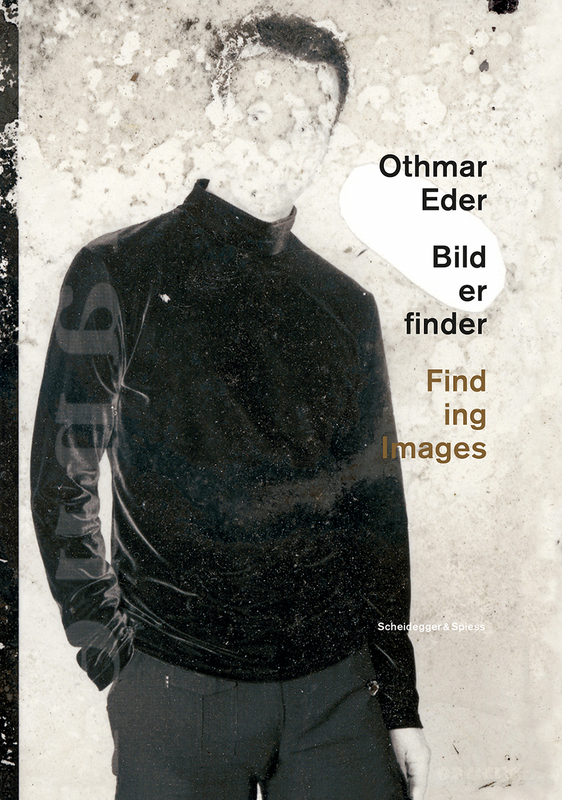 Featuring 250 illustrations, Othmar Eder—Finding Images provides a stunning overview of Eder’s work, while an essay by art historian and curator Katja Baumhoff offer fascinating insights into their conception and creation. The book will bring the work of this important contemporary artist to a wider audience.